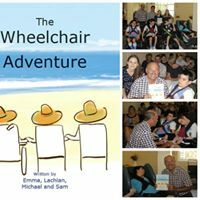 The Wheelchair Adventure by Emma, Lachlan, Michael & Sam. "One perfectly ordinary day, four friends arrive at school and are transported on an amazing, extra-ordinary trip to all their favourite places, doing what they love to do best. Where will they turn up next on their wheelchair adventure?" A picture book created by the non-verbal, visually impaired students themselves by using auditory partner assisted scanning with their communication books during a series of interactive lessons with me. Working with Sam, Lachlan, Michael and Emma on this book has truly been one of the most rewarding experiences of my publishing career. 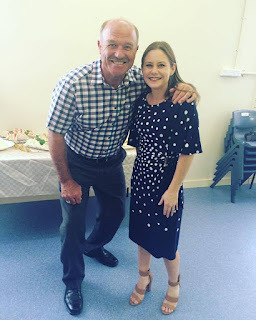 To see how generous and patient they were with me and how much fun they had being listened to, as well as having Wally Lewis come to the book launch...it was the highlight of their school year. 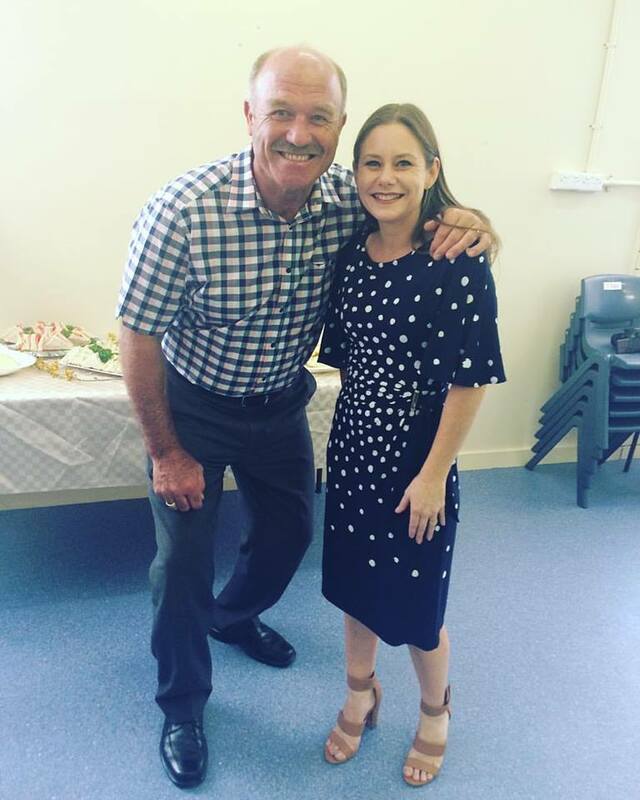 Narbethong State Special School most graciously allowed me to be the author in residence in 2016. 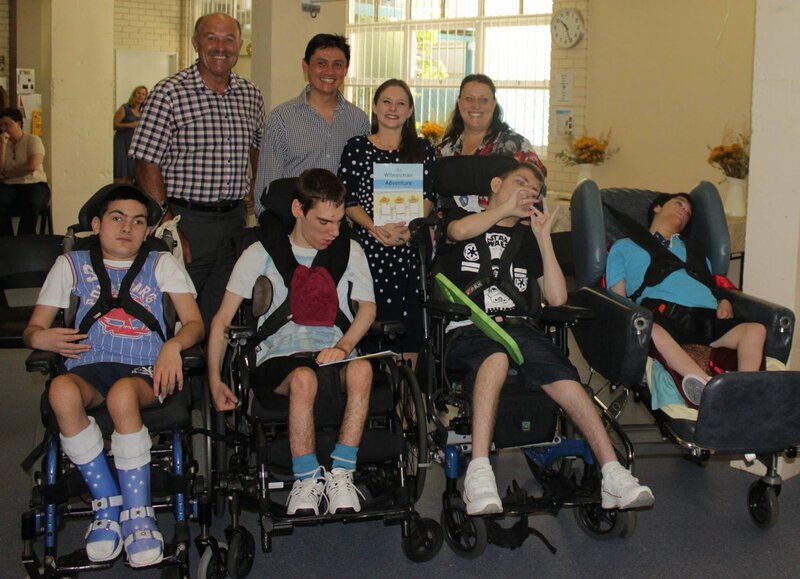 I got the opportunity to work with all the students in the school, with various levels of visual, mental and communicative impairment and design an author program that would most suit their needs and be of the most benefit to their current curriculum. Not to mention, it was so much fun. Copies of The Wheelchair Adventure are now available by request from me in Braille and all proceeds go back to the school to assist with their fundraising. I would like to offer my services for 2017 to do any author visits to your special school with storytelling to the younger grades and possibly work with the older students on making their own published picture book. 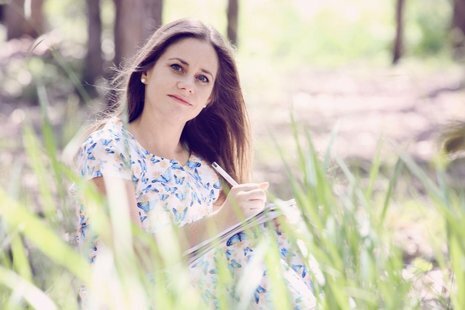 If the students write and create a picture book, it can be used for fundraising for the school with all proceeds of sales forwarded directly to them. The kids have a great time too and are able to call themselves published authors. A huge thanks to my team who make it all possible. 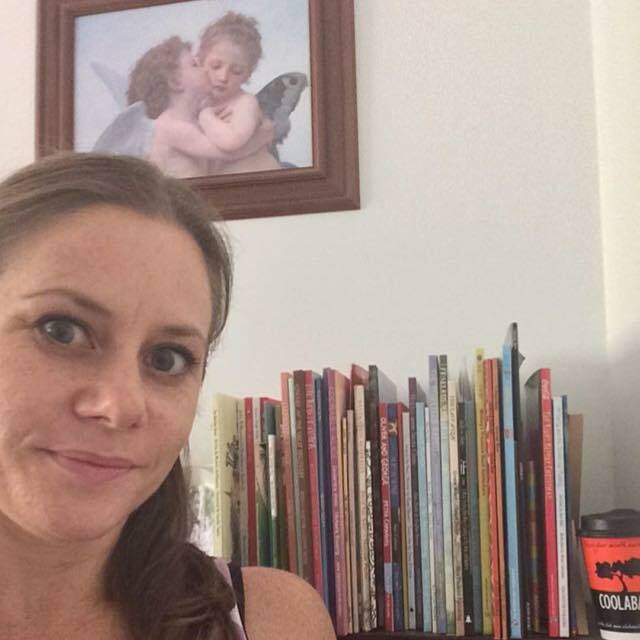 Giuseppe Poli for the illustrations and Julieann Wallace from Lilly Pilly Publishing for making the magic happen of turning words and pictures into a published book. Can't wait to give more children a chance to have their voices heard in 2017. The Wheelchair Adventure is available now.